Season Three of Beyond the Gallery begins May 5, 2016. 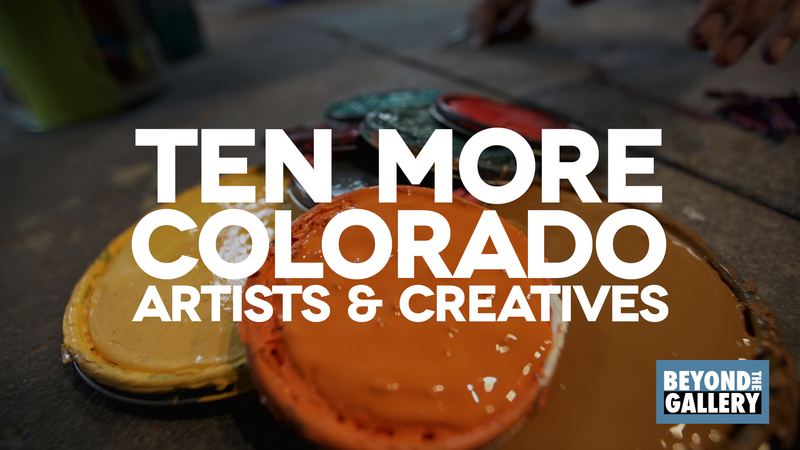 Over the next ten weeks, we’ll spend time with ten more Colorado artists and creatives. Throughout Season Three, we’ll uncover the stories of ten more artists and creatives from Colorado’s five newest Certified Creative Districts: 40 West, Downtown Colorado Springs, Greeley, Longmont, and RiNo. 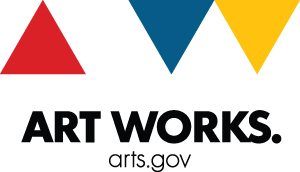 Creative disciplines among our ten featured creatives include performance painting, metal work, monster making, dance, art, creating community, design, sculpture, and writing. Watch the season three teaser above, subscribe here if you haven’t and enjoy! Every Tuesday for the next 10 weeks, you’ll get a new episode with a Colorado creative and learn how they approach their creative discipline, and why. And every Thursday, following each new episode, I’ll share a behind-the-scenes video to give you further insight into my creative process for making Beyond the Gallery. My goal is to give you greater insight to help you think about making videos yourself to grow your audience online. How do you approach your own creative work? What’s the most challenging for you? And what do you love? Leave me a comment below and share your point of view. I’ll chime in and I encourage you to help others in the comments, too.